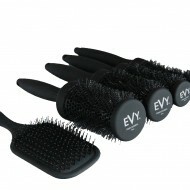 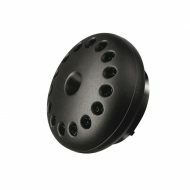 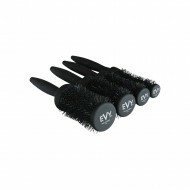 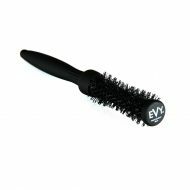 View Cart "EVY Quad-Tec Paddle Brush" was successfully added to your cart. 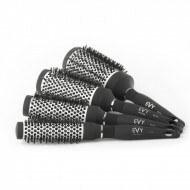 The EVY Professional Brushes have been created by stylists for stylists to ensure superior quality and performance and to provide the perfect brush! 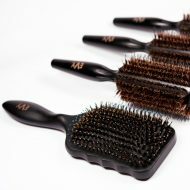 Handmade with a unique combination of natural and nylon bristles and the addition of our Mineral Infused Technology to deliver noticeable smoothness and shine with every brush. 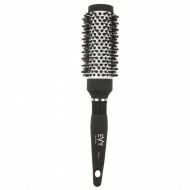 Mineral Infused ceramic barrel and bristles to ensure even heat to minimise hair breakage and split ends. 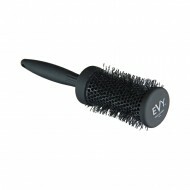 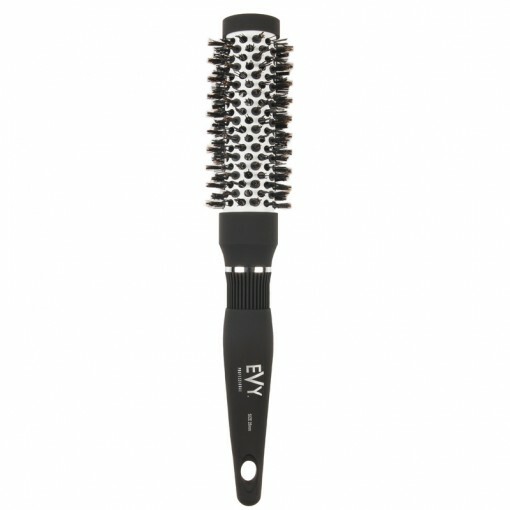 Combined natural and nylon bristles to hold hair with greater tension, reduce static and achieve lustrous shine. 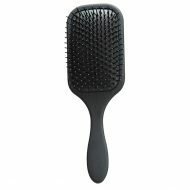 MIT emits natural negative ions to reduce static and keep the brush pure and clean. 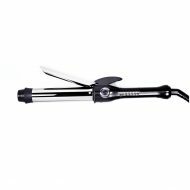 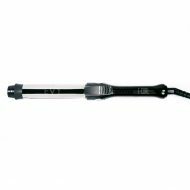 Lightweight Soft touch handle for easy use. 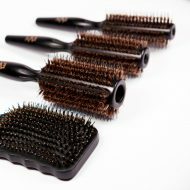 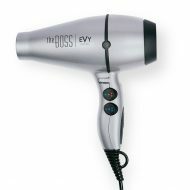 WITH EACH BRUSH STROKE HAIR IS LEFT SHINY, SILKY AND STATIC-FREE. 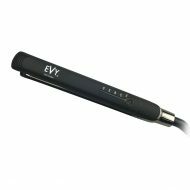 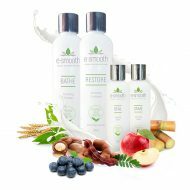 SKU: EVYPBS. 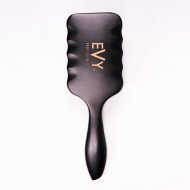 Category: EVY Professional.